Gorgeous, high-end luxury watches shouldn’t break the bank in order to be attainable. 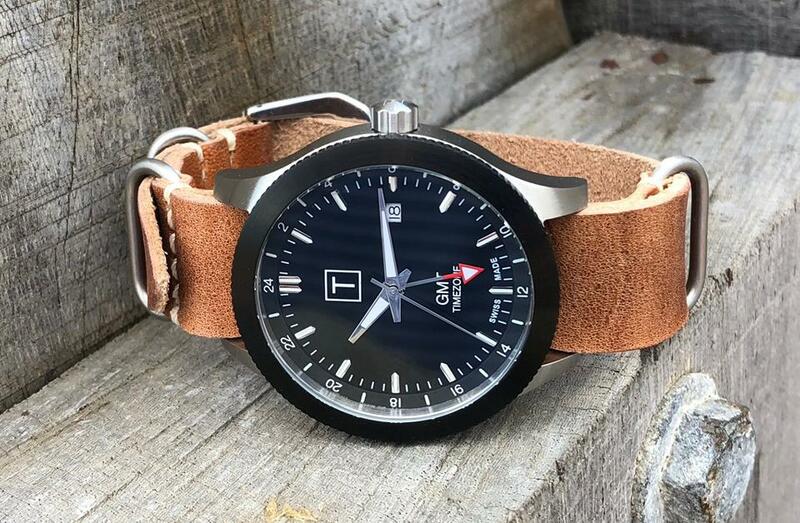 That’s what the founder of T Watches, Marcus Abbott, set out to prove when he started up his brand. 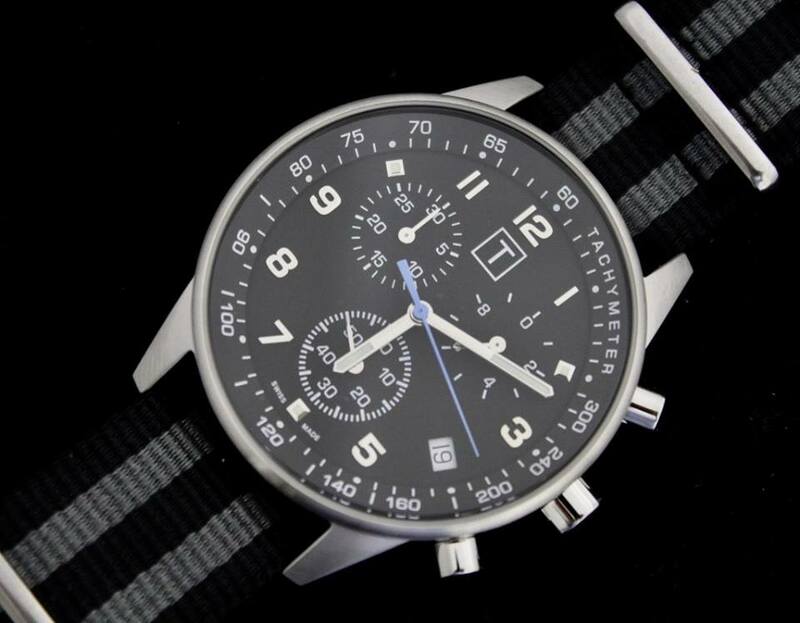 T Watches puts focus on quality above all else, carefully crafting each of their timepieces to be the best in their class and to be something that customers everywhere would be proud to own. 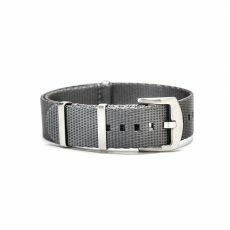 Delving a little deeper, T Watches created timepieces that are easy to work into the different lifestyles their customers may have, providing a quality timepiece for anyone and everyone to enjoy. 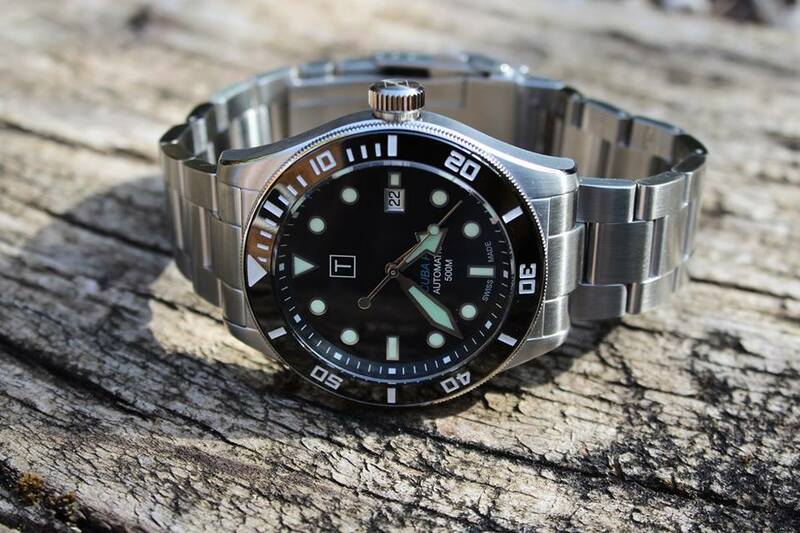 Regardless of what you are looking for in a watch, you are sure to find it with one of the T Watches. The GMT Edition T Watch is a luxurious leather watch that comes with a stark black dial. The smooth dial easily keeps the time of two locations at once in a way that doesn’t make the dial too busy, making it perfect for businessmen. 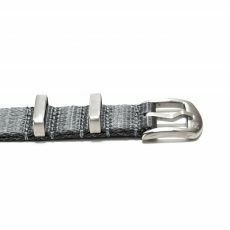 The NATO Edition watch features full chronograph functionality that lets you keep time how you prefer and sits on a sturdy NATO strap. 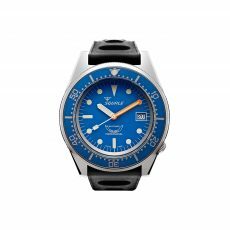 The Scuba Pro is a dive watch made from 316L stainless steel that is easy to read under the sea. You can find your very own T Watches timepiece through the T Watches website. Each one of their timepieces is reasonably priced at points somewhere between 184,87 euro and 655,46 euro. 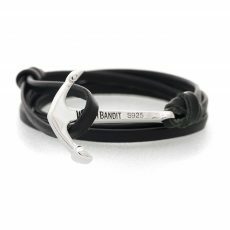 On top of that, each one comes with free shipping to anywhere in the world to make it that much more affordable.